We love cocktails. The variety is dizzying and the techniques can sometimes seem out of reach of normal humans, but there are plenty of drinks that you can make at home that will be just as good as something you can make in a bar. 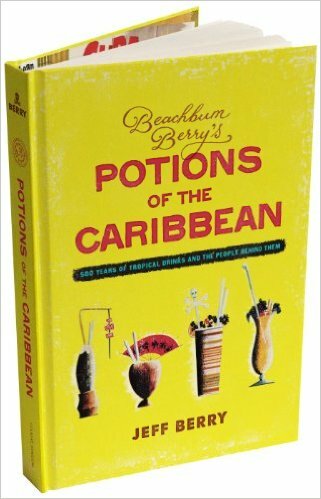 Beachbum Berry’s Potions of the Caribbean is one of our favorite recent cocktail books that explores the “Tiki” genre of mixed drinks. The drinks are delicious and fun and the book is full of fascinating history (and lots of debauchery). Check it out, be transported to a distant land, and don’t forget your tiny umbrella.